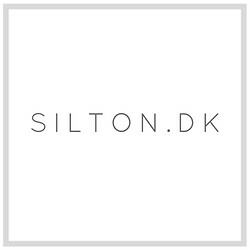 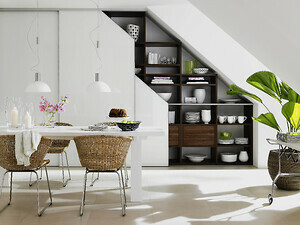 SILTON.DK offers a wide range of customized closet and storage solutions for your home. 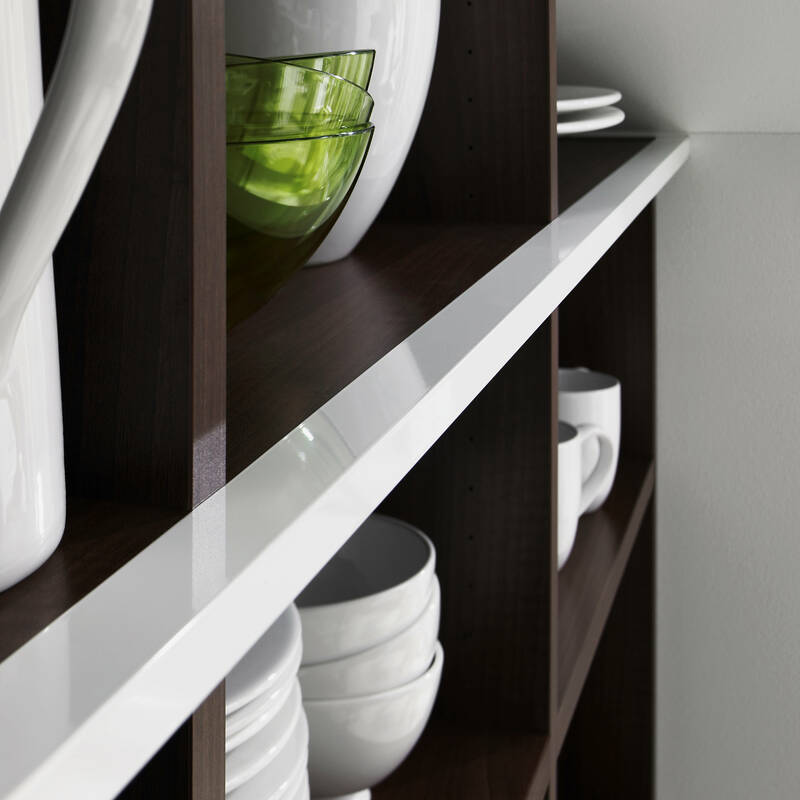 Our raumplus® products can be used in a wide range of ways whether your closet solution is frame-independent or ceiling height. 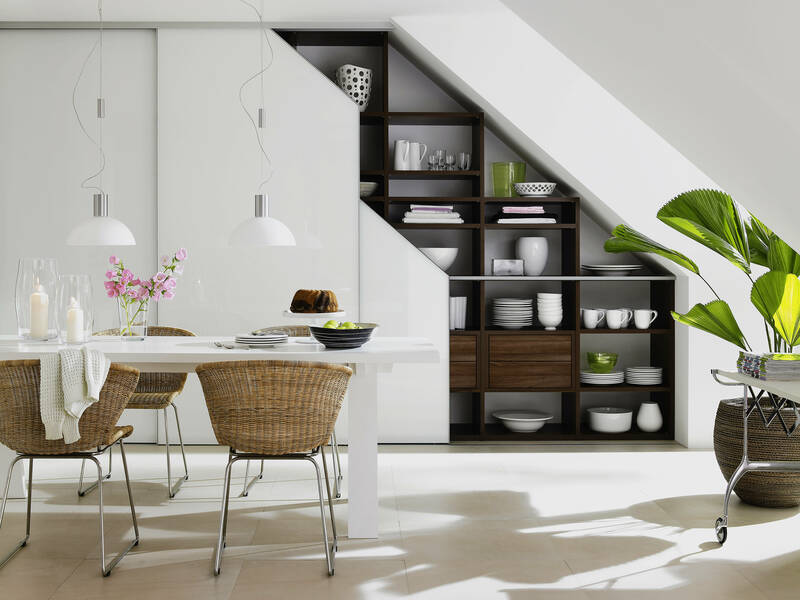 Our frame-independent sliding doors and individually laid-out interior systems give you virtually unlimited ways to design your space the way you want from floor to ceiling and from wall to wall. 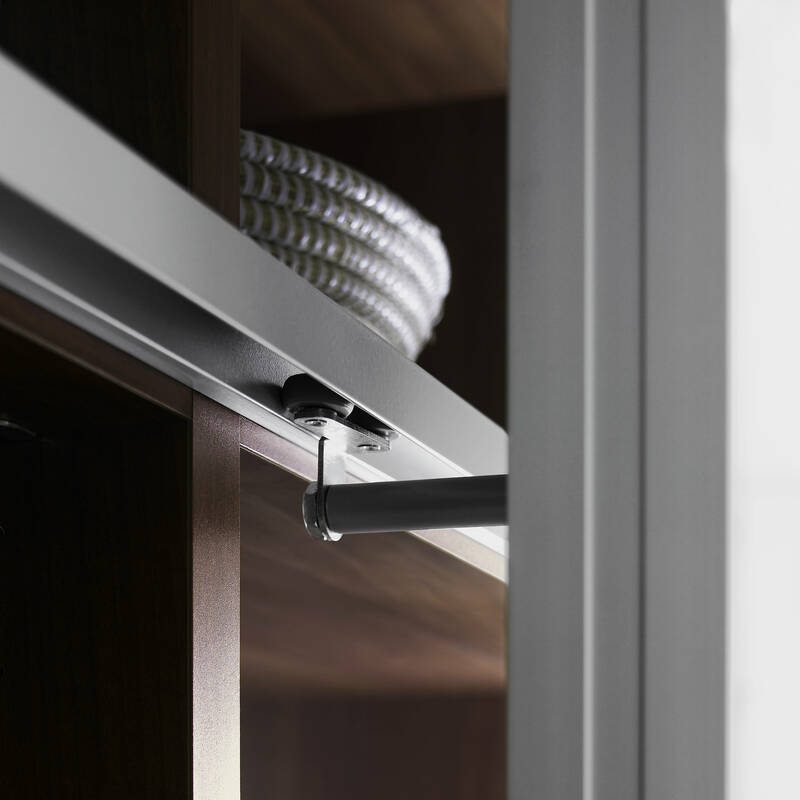 Our sliding door systems and interior systems are always custom-produced to the dimensions of your space and in accordance with your design ideas.